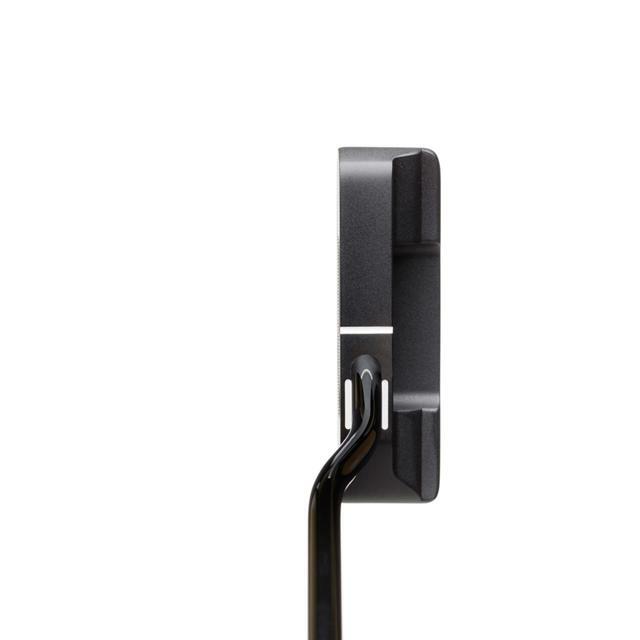 Winner of 3 Major Championships. 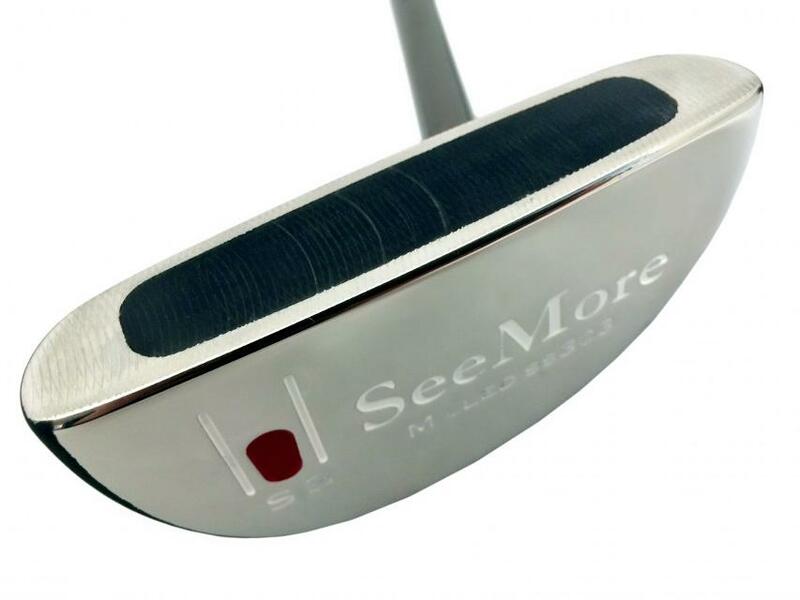 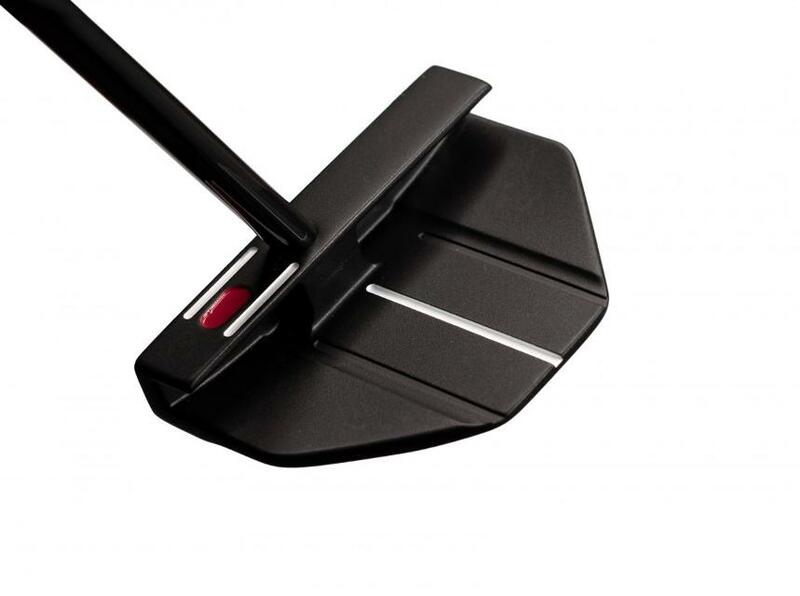 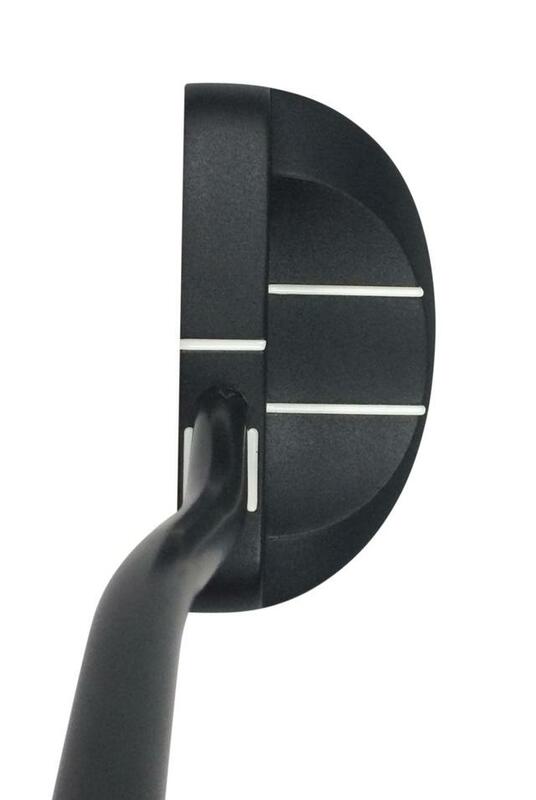 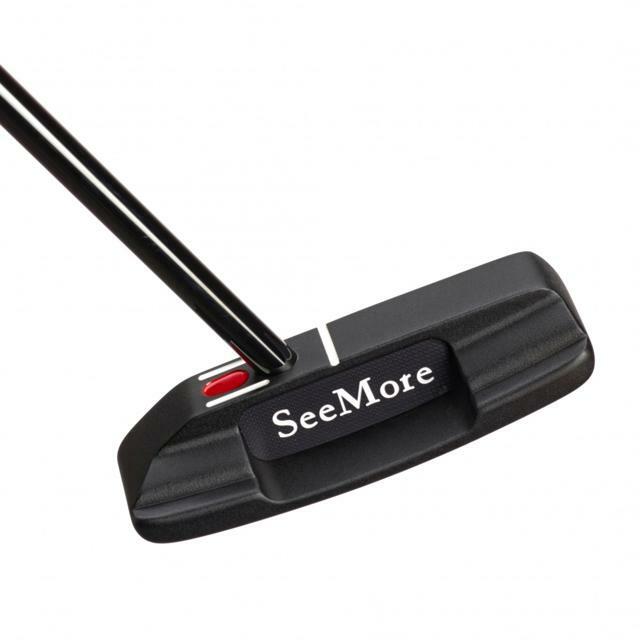 New deeper face mill for improved feel and roll, and new chrome polished sole for less resistance through the turf. 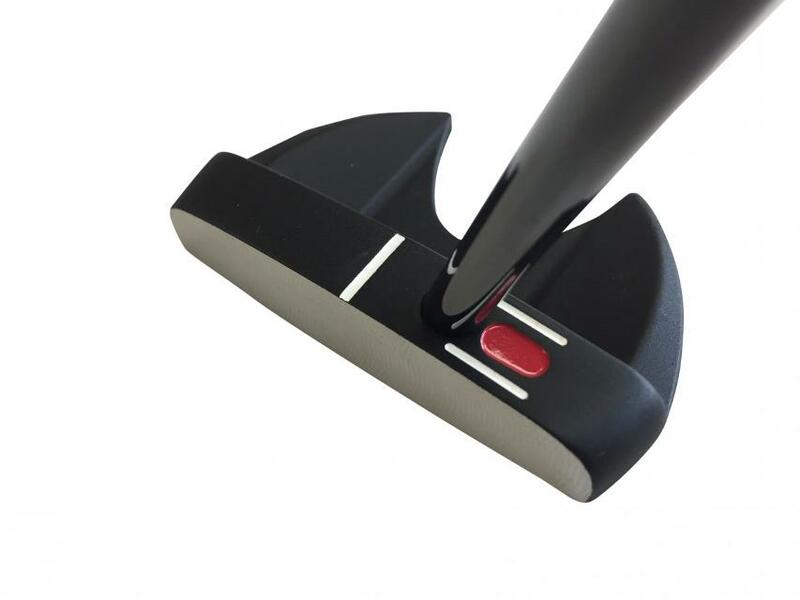 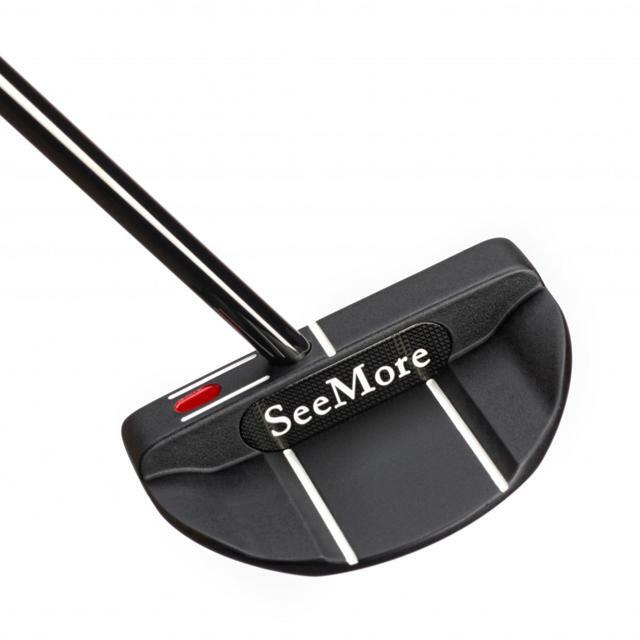 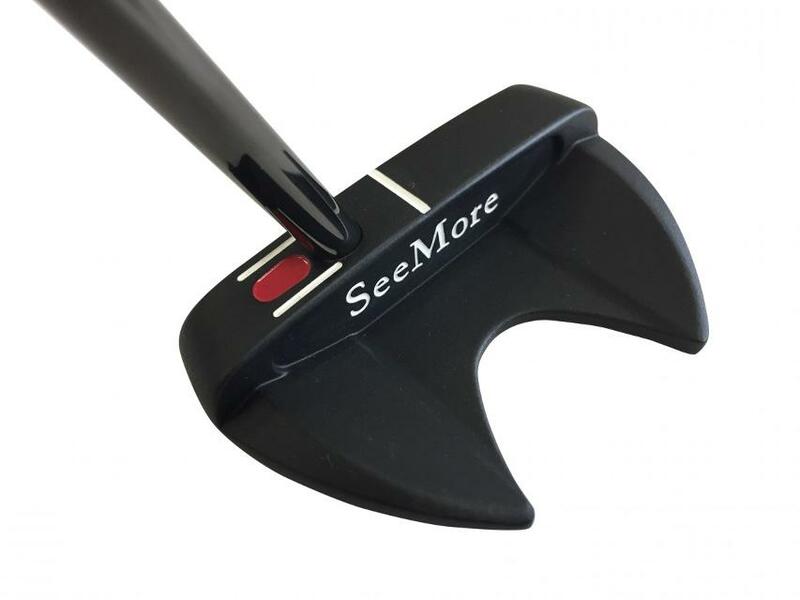 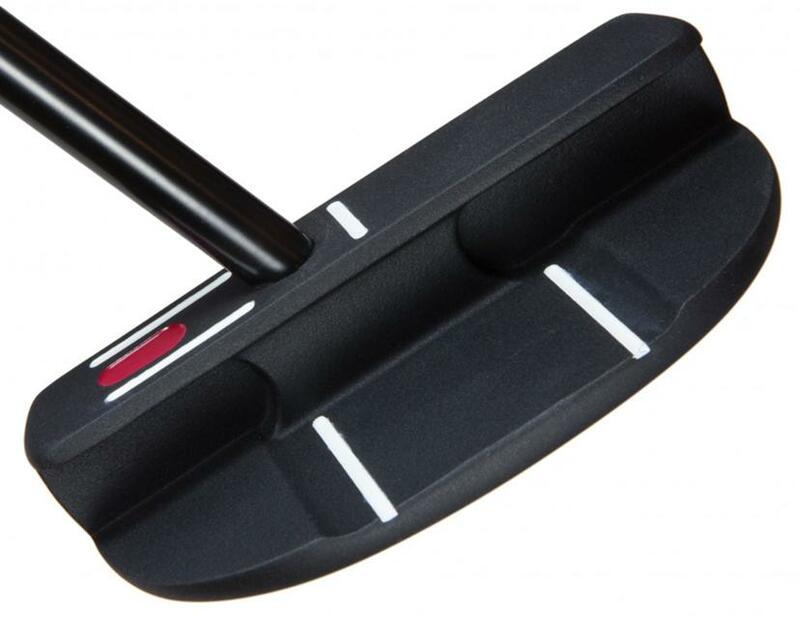 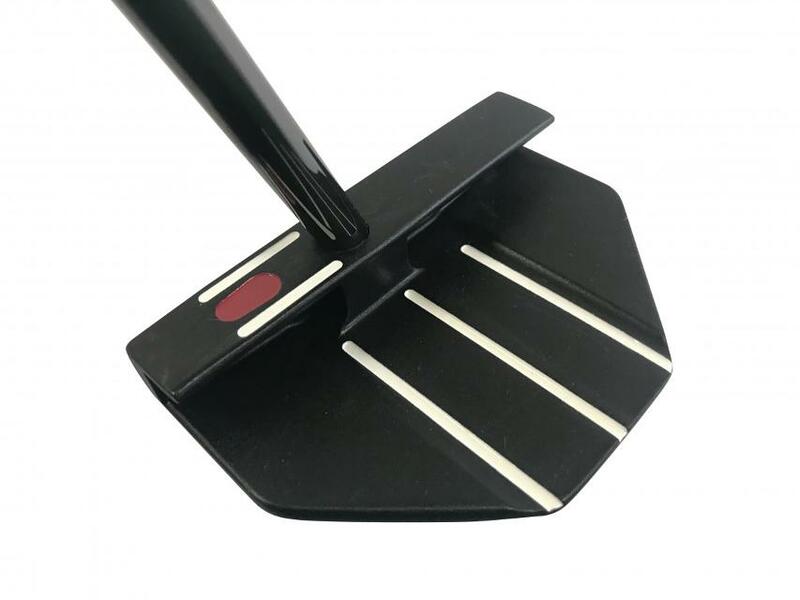 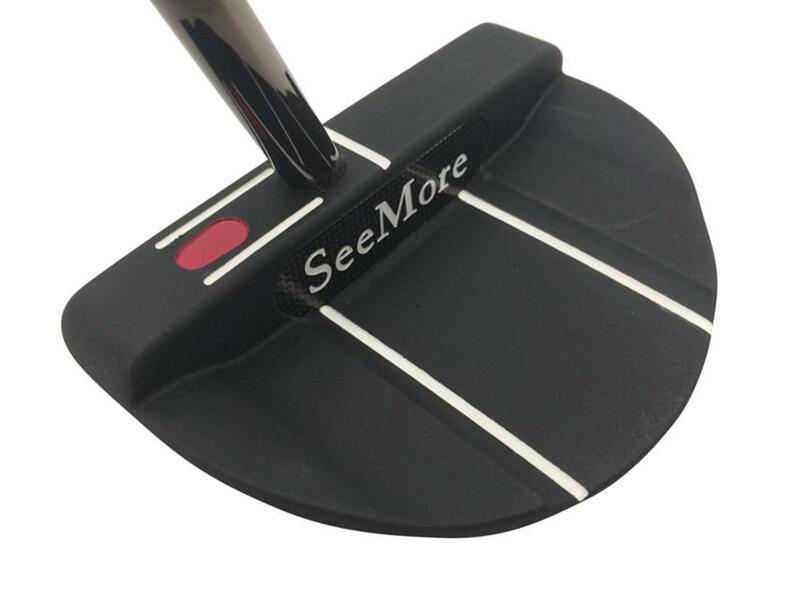 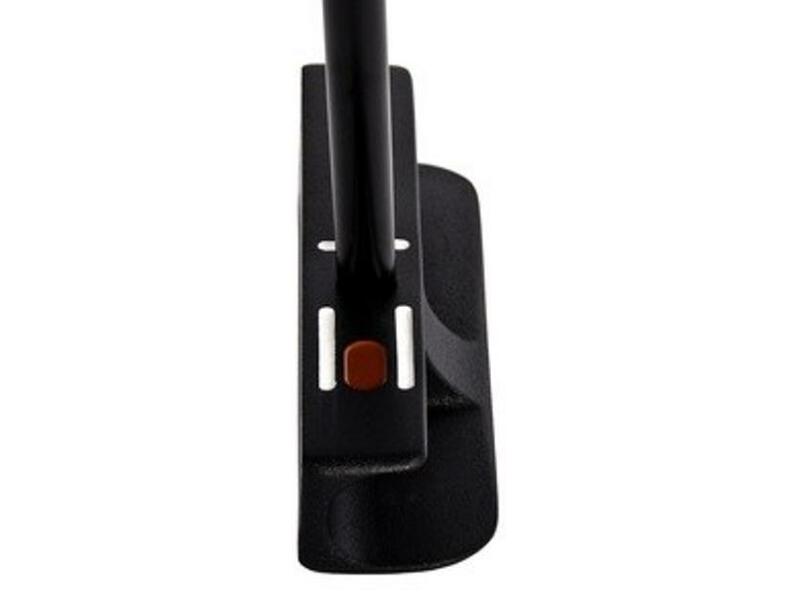 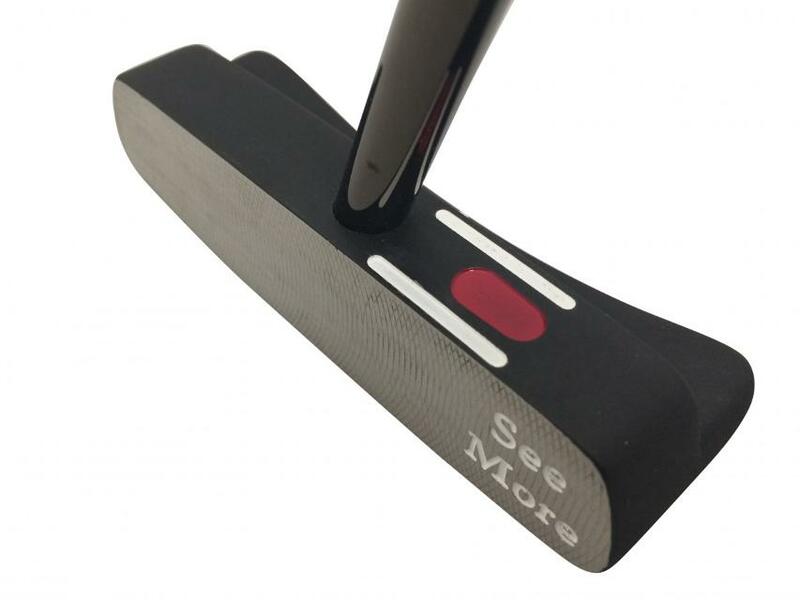 All Putter Models Have SeeMore's Patented RifleScope Technology (RST) Alignment System, For A True Reference Point For Perfect Alignment And Set Up On Every Putt.